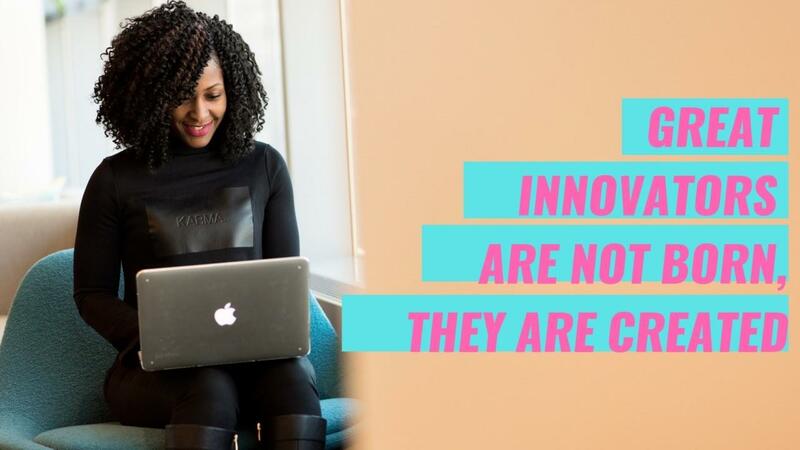 Great innovators are not born, they are created. Great innovators are not born, they are created. The key is to master both the creative process and skills. Ready to tap into your creative potential? Download your free canvas now. 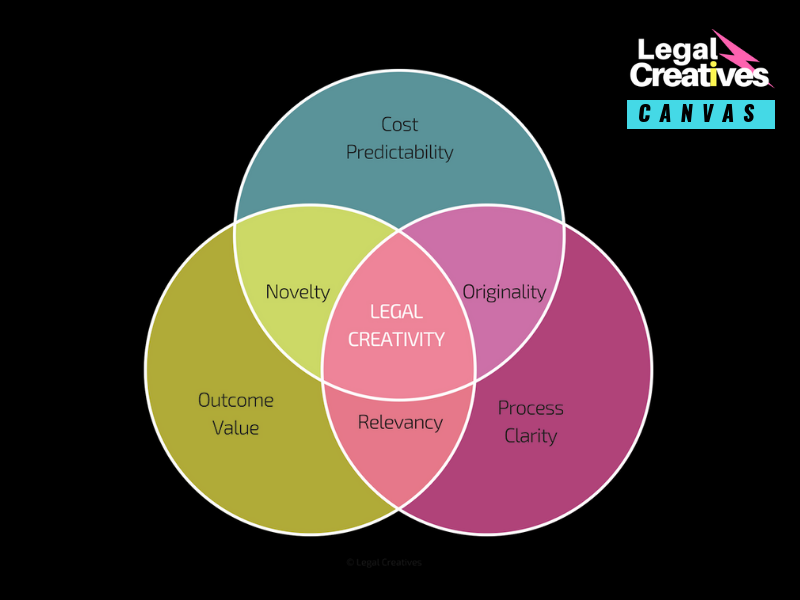 And though you might not be entirely thrilled with your creative skills today... many lawyers are a part of Legal Creatives community because they are seriously considering applying creativity in your work. And they are eager to learn from us to get past the belief that “I'm not so creative". Tapping into your creative potential can be easier than you think. See, by using a structured creative process, you are more likely to get results. And it can lead you to major breakthroughs. Just like Sarah, a construction lawyer from the UK who is making her contracts in less than 500 words, using visuals and plain language. And Milene, a tax and business lawyer from Brazil who is now using creativity to bring the legal service closer to her customers, positioning herself as a true partner of innovation. And last but not least, Dalia, a prospective lawyer from Germany who draws visual notes at the intersection of law, technology and design to make knowledge and information transfer more user-friendly. Tapping into your creative potential just got easier with this brand new canvas. You can now download your canvas for free. We created it for all lawyers who want to follow a structured process to creativity, one that is simple yet powerful. The feedback we received on the canvas has been extremely positive, so please give it a try and let us know what you think. Check out our Mini-Academy program, starting on February 25, 2019, with daily live classes over 5 days, and so much more. Join lawyers from over 50 countries in the world and start using our platform and training to capture and generate value, create better legal products and experiences, expand your user base and grow exponentially. © 2019 Legal Creatives. All Rights Reserved. Enter your name and email to receive your hand-picked articles weekly. We don't spam you. Your details remain confidential. You can unsubscribe anytime.